Expectedly, Subaru is among the first ones to jump onto the wagon of endless teasers released before an auto show to introduce us to a new vehicle. 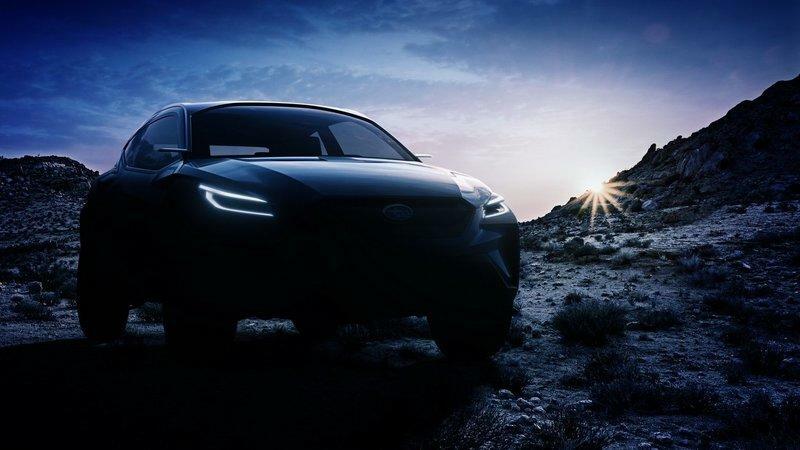 In this case, the Japanese company we all adore released a really dark teaser of what is called the Subaru Viziv Adrenaline Concept. It is the seventh Viziv concept since 2013, and it definitely projects what will become an all-new car. 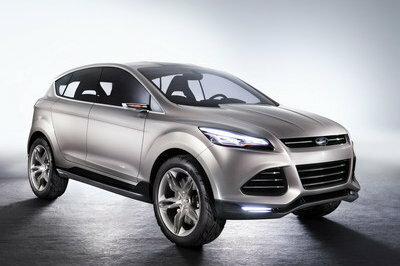 Well, in the case of the Viziv Adrenaline Concept - what will become an all-new crossover. Because, of course, it is a crossover. Maybe even one that will evolve like a Pokemon into the next Crosstrek. Photographed on off-road terrain (I thought it was on the Moon, but then I noticed the grass), the Viziv Adrenaline Concept obviously tells us that it isn’t only going to reside on city streets. 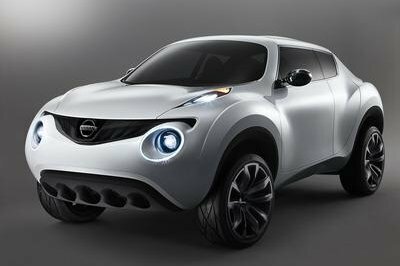 It will be, fractionally, capable of off-road. Its sheer chubby looks do suggest that it is, in fact, a crossover. One with three doors at that. Motor Trend suggested it could be a five-door model, but I don’t actually see it. What I do see is that it has a pronounced front grille, buffed up fenders (front and back), as well as some fake vents at the edges of the front bumper. Actually, I’ve imported this to Photoshop and brightened it up a bit. This is how I noticed that it has side “vents” on the bumpers. 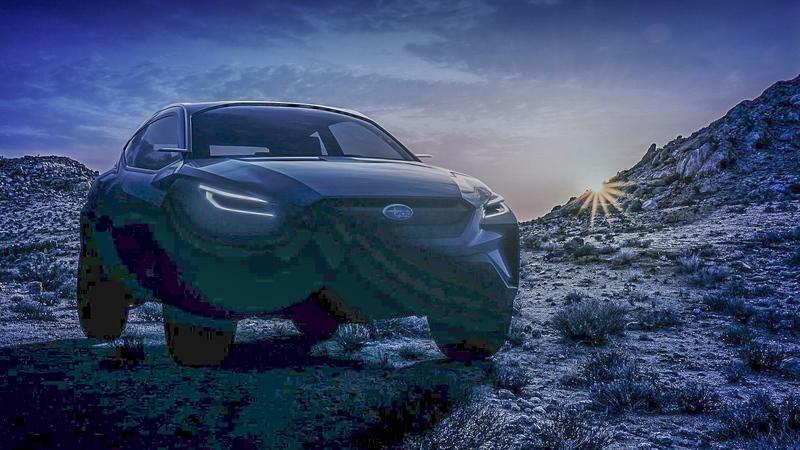 So, we have here a three-door crossover (all of which have failed in the history of the world, btw), that clearly points us to a somewhat new look of the future Subaru. While this one does have a three-door layout, I definitely doubt that it will spruce a three-door real-life crossover. In fact, I believe that this points us to an all-new Crosstrek. 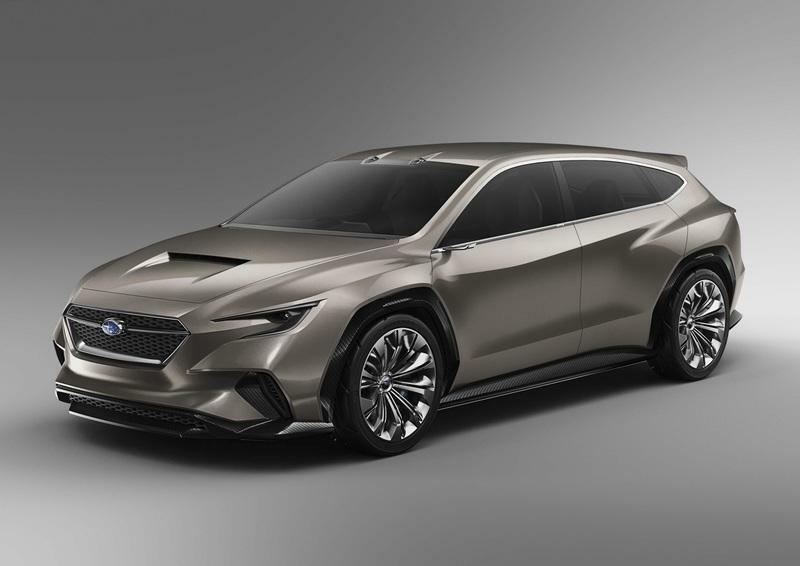 Comparing it with the latest Viziv Performance Concept, one can see that Subaru fantastically adapted some of the design cues from that sporty coupe and applied them here. The lights are similar, as is the front grille and, partially flared fenders. On the other hand, this particular Viziv Adrenaline Concept does have one or two awesome styling features one simply has to love. First of all, note that fantastically smart integration of the levers that hold the side cameras (no side mirrors here, sorry). They are basically suspended on A-pillars and create a unique “floating” effect. Usually, I am not big on the “floating roof,” or “floating” whatever, but this just works. I’d like to see it in production. Another smart and effective styling cue that showcases the precise attention to detail is a powerful crease that leads from the front lights to the sides. It is a twofold style effect as it creates a front fender flare effect and a unique styling cue no other car has. Look closely just under the windshield, and you will see some vents on the hood. This could point to an ICE under it, but I believe that the hood vents happen to aid the ventilation system inside. And that leads me to the interior. 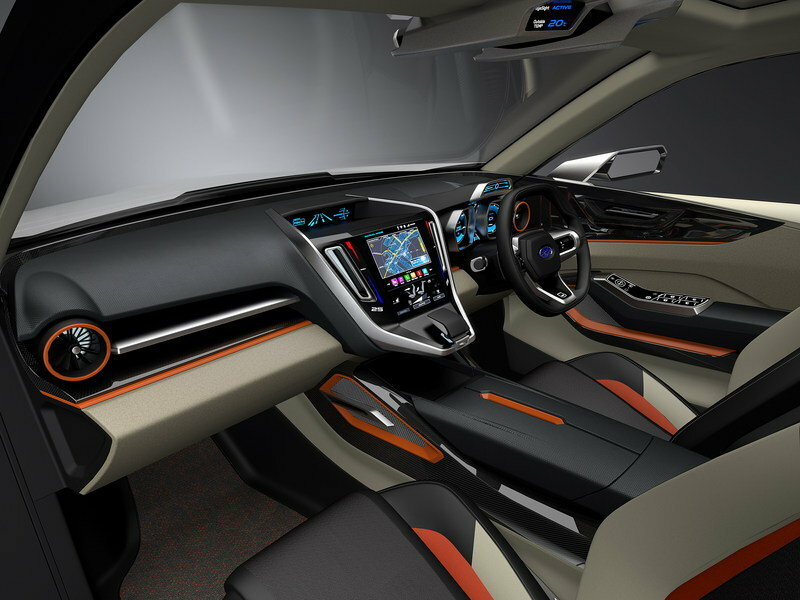 Note: Subaru Viziv Future Concept interior pictured here. Subaru has always been quite coy when it comes to sharing photos of the interior of its Viziv concept cars. It will probably be the same with the Viziv Adrenaline Concept, however; I can extrapolate (if you will) something just by following the trends of today and previous Viziv concepts. An all-digital instrument panel is a must, as is the massive centrally positioned screen. I believe the inside will have enough room for four seats with a fine high central tunnel between them. Some sort of a modern infotainment system concept is likely to be included. Most likely, a gesture-based system with additional modern voice recognition software. All in all, it will point us in the direction Subaru is likely to take in the future, but none of it is guaranteed to reach the production. 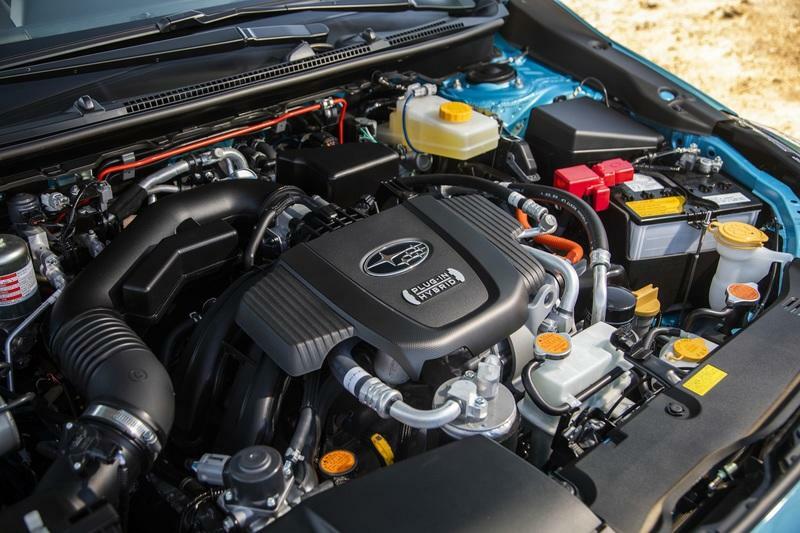 Note: 2019 Subaru Crosstrek Plug-in Hybrid engine pictured here. I can include a big question mark here. 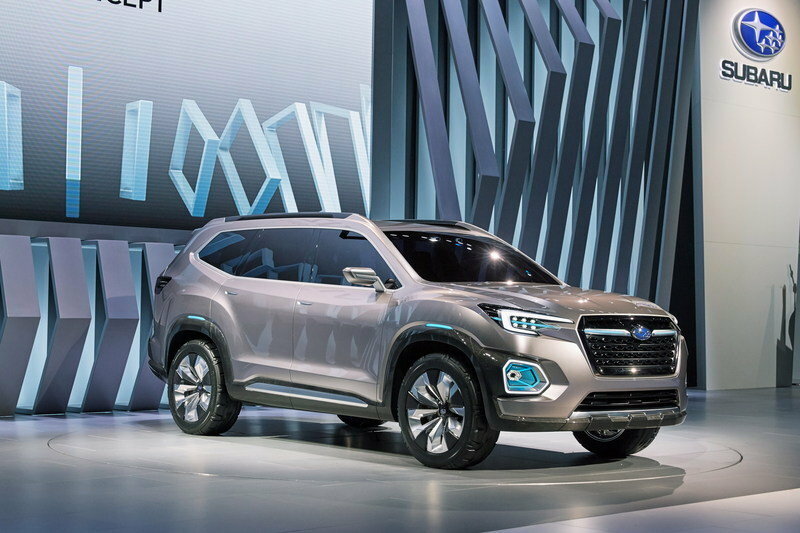 Noone precisely knows what Subaru decided to present to us with the Viziv Adrenalin Concept. If I am to guess, I’d say, some kind of a hybrid system. Maybe the one developed with Toyota, as Subaru is not actually in the position to develop a whole hybrid system by itself. That isn’t even a stretch as the Crosstrek Plug-in Hybrid actually has a Toyota-developed system. Well, Subaru did develop a CVT transmission for it, though. Of course, there’s a possibility that this will be an all-electric effort, but I don’t really have anything to go on to confirm or redact that, so I’ll leave it at that. So, the new Viziv Adrenalin Concept may well bring something all-new to the 2019 Geneva International Auto Show. I’ll be there and report all of it to you. 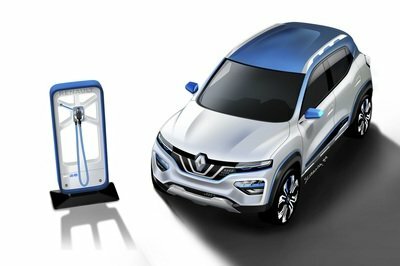 Aside from the debut of the Subaru Viziv Adrenaline Concept, the Japanese company will introduce us to two electrified models in Geneva. 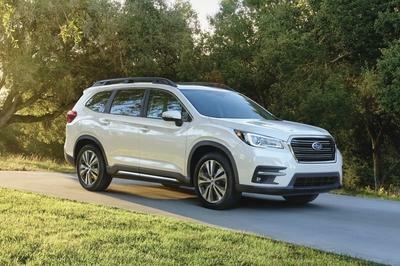 With a chant like this - "Get ready for the all-new, all-powerful e-Boxer range" - Subaru announced two new electrified models. 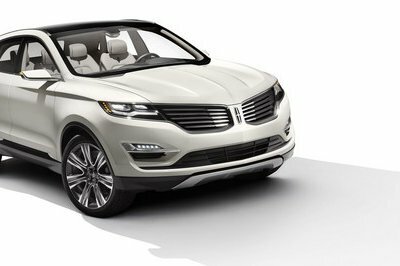 I believe we are looking at plug-in hybrids of some of its crossovers. We will definitely know more when the Auto Salon starts on March 5th. Read our full review on the 2018 Subaru Viziv Tourer Concept. 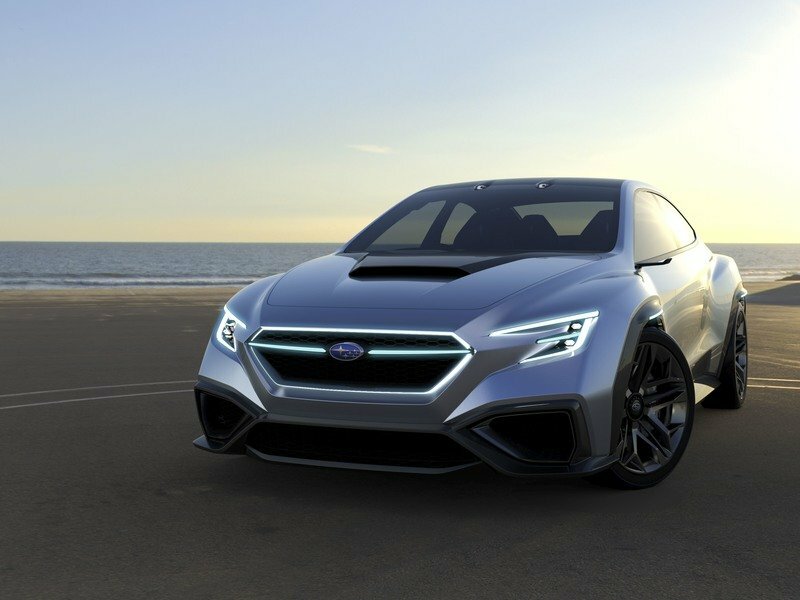 Read our full review on the 2017 Subaru Viziv Performance concept. 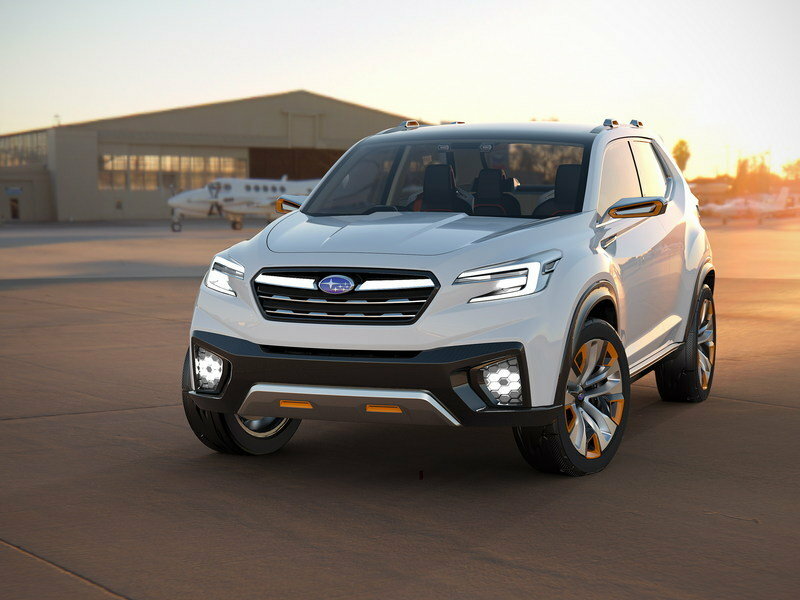 Read our full review on the 2017 Subaru VIZIV-7 SUV Concept. 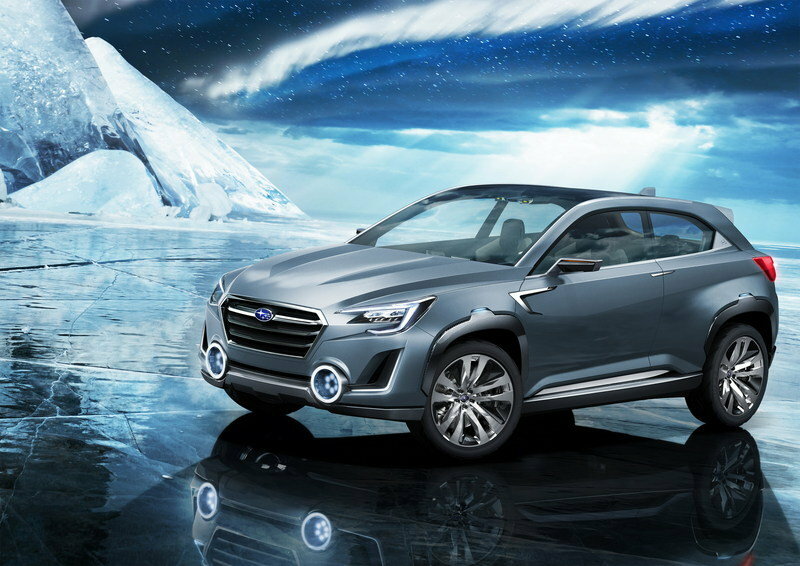 Read our full review on the 2015 Subaru Viziv Future Concept. Read our full review on the 2014 Subaru Viziv 2 Concept. 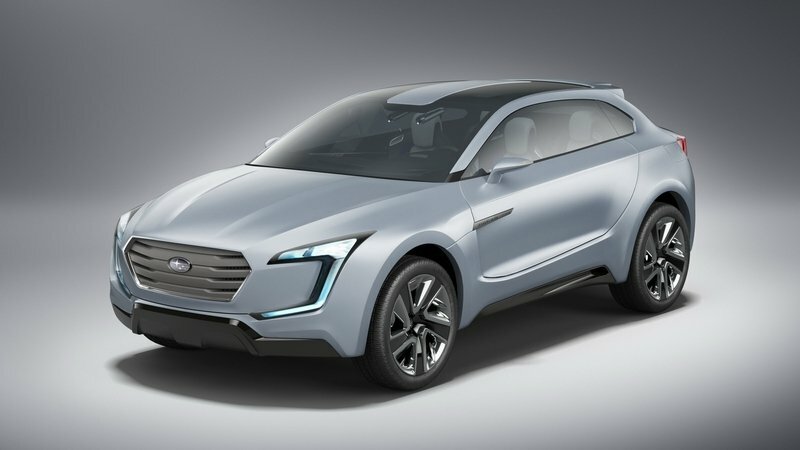 Read our full review on the 2013 Subaru Viziv Concept.